Happy Monday! Save 10% today with coupon code fb2017 New specials every week. 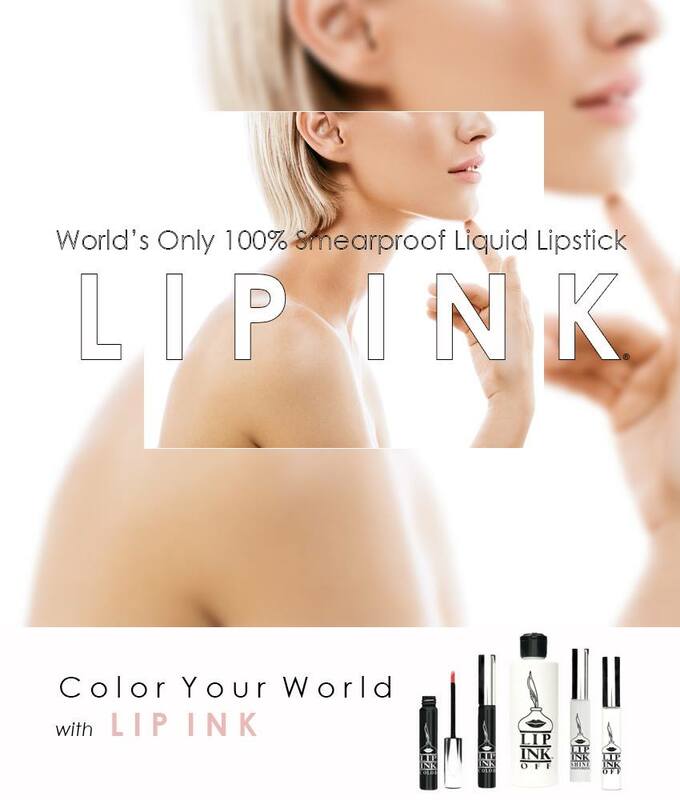 Make sure to visit www.lipink.com for more!